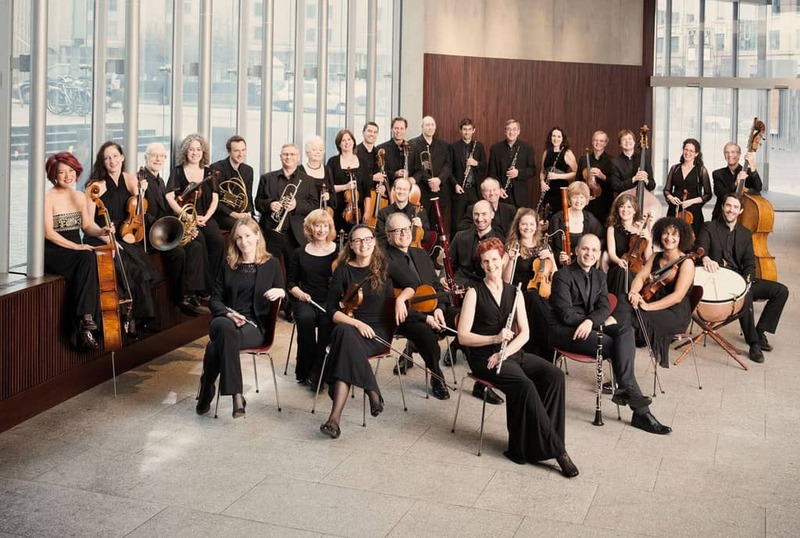 With summer fast approaching, the internationally-renowned Scottish Chamber Orchestra (SCO) prepare to embark upon the first leg of their 2019 summer tour across the south of Scotland. The Orchestra travels to Dumfries and Galloway local towns, Stranraer (6 June) and Annan (7 June) and the Borders’ Galashiels (8 June), bringing with them an exhilarating programme of popular classics from Mendelssohn, Mozart and Beethoven. Making his SCO debut this tour is winner of the prestigious 2018 Nestlé and Salzburg Festival Young Conductors Award, Hungarian conductor Gábor Káli. He opens the concert with Mendelssohn’s The Hebrides – a work inspired by the 19th century composer’s spectacular journey by steamer from Fort William to Tobermory. Stepping into the spotlight for Mozart’s Clarinet Concerto is Spanish clarinettist Maximilliano Martín. Martín is a tour de force, never failing to inspire audiences in his dual career as SCO Principal Clarinet and in-demand international soloist. His effortless phrasing and mellifluous tone, demonstrated in celebrated recordings of the clarinet repertoire, are what will make this performance of Mozart’s famous Clarinet Concerto magical. The unyielding energy of Beethoven’s playful Symphony No 4 makes for an exhilarating conclusion to the evening! The SCO is passionate about sharing the experience of exceptional live orchestral musicmaking and inspiring new generations of classical music lovers. The summer tour supports this mission by making concerts as accessible as possible to younger audiences by offering free tickets to Under 18s and £6 tickets for Under 26s, students and the unemployed. Previous articleThe South West 300 for cyclists by cyclists.